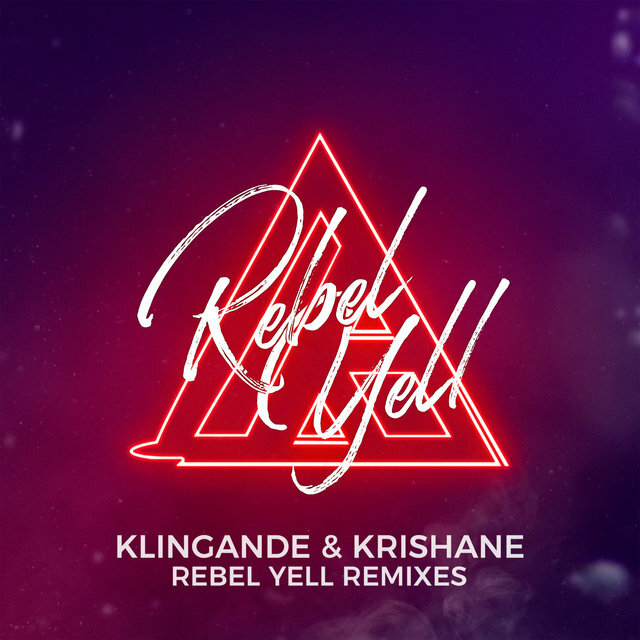 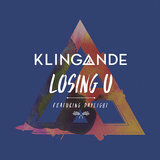 French deep house artist Cédric Steinmyller (aka Klingande) first gained wide attention with his 2013 single "Jubel," which hit the Top Five of the French singles chart. He has remained a club favorite, remixing tracks by Clean Bandit, Wyclef Jean, and Sigma, and issuing more of his own singles including 2015's "Riva (Start the Game)." 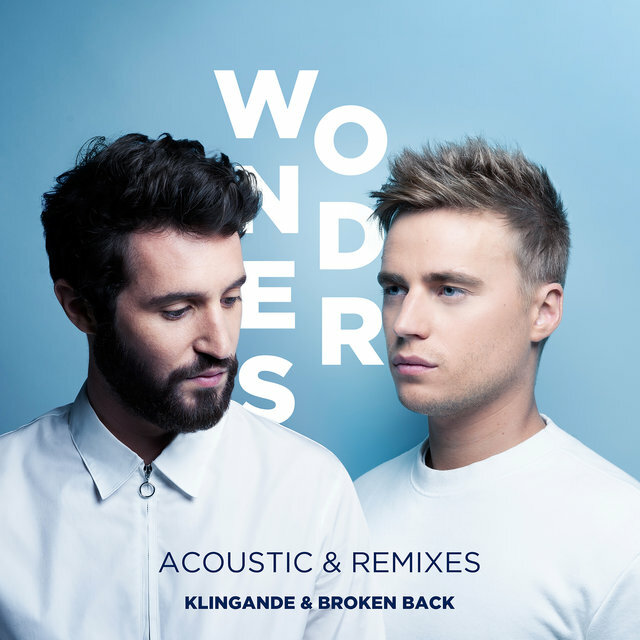 Born in Croix, Nord, France in 1991, Cédric Steinmyller became interested in music while attending elementary school in northern France. 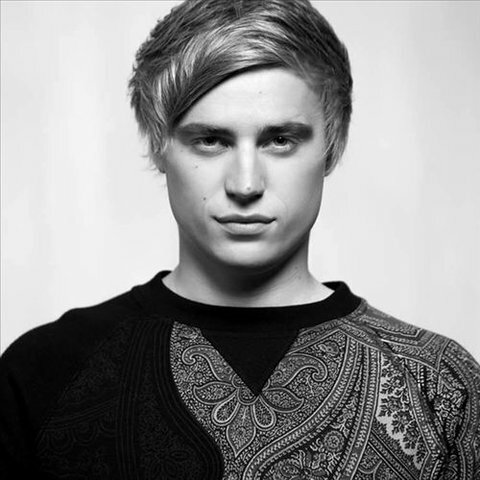 After high school, he spent a year studying music at London's Point Blank Music College before returning home. There he reconnected with former classmate and pianist Edgar Catry, bonding over their shared love of house music, including artists like Bakermat, Nico Pusch, and Swedish House Mafia. 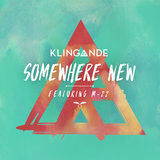 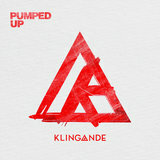 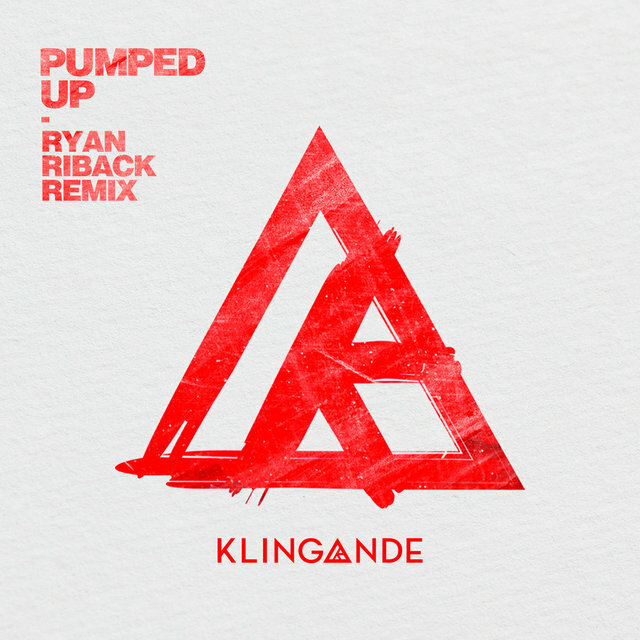 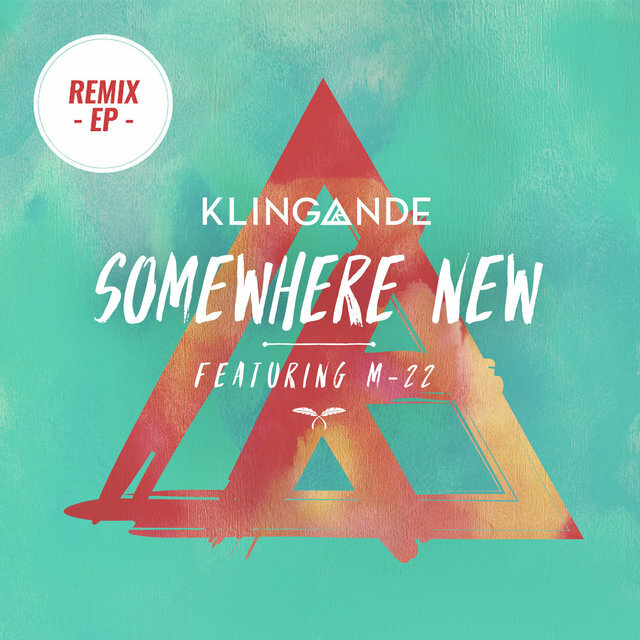 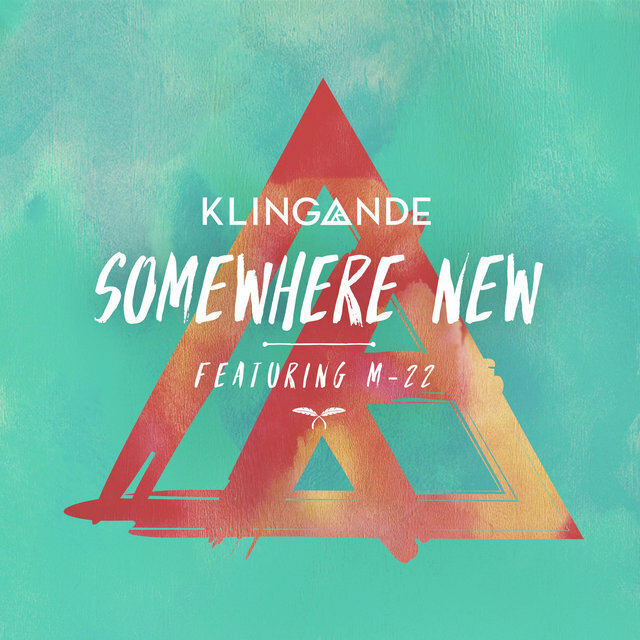 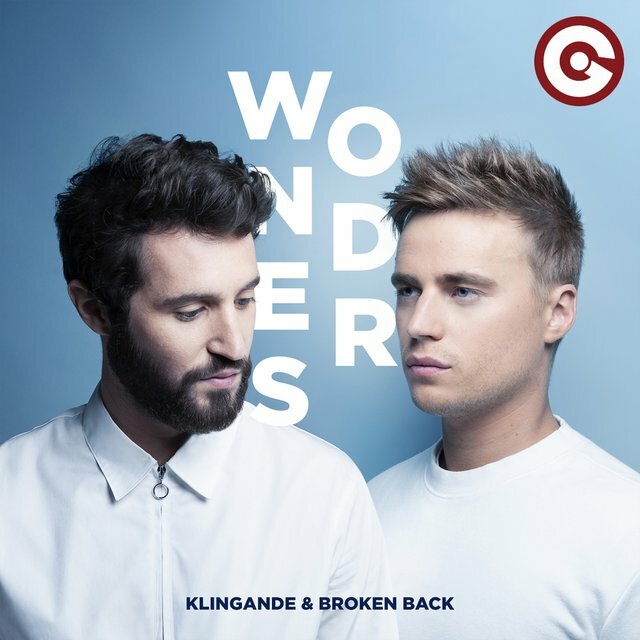 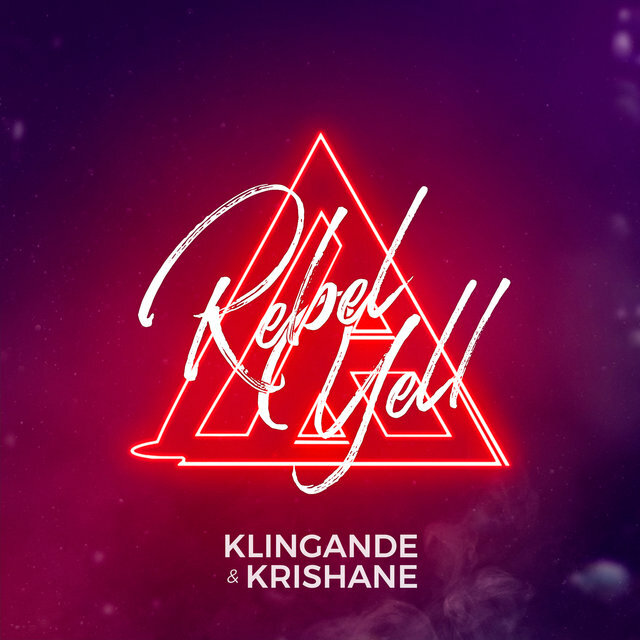 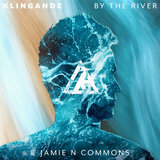 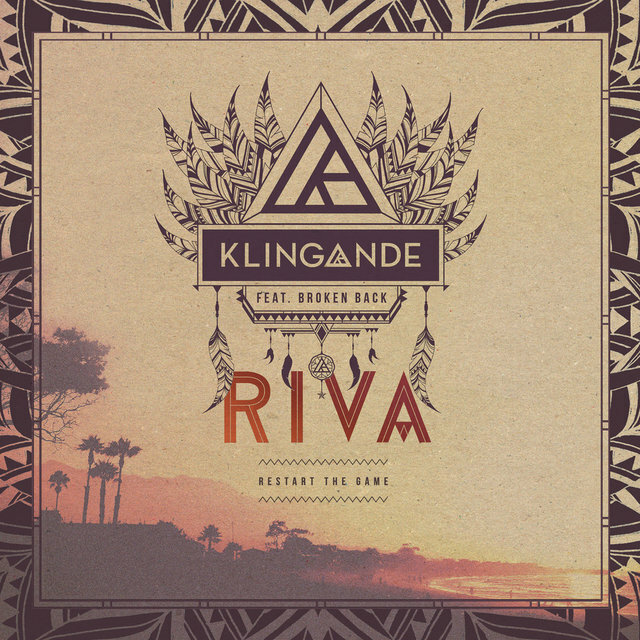 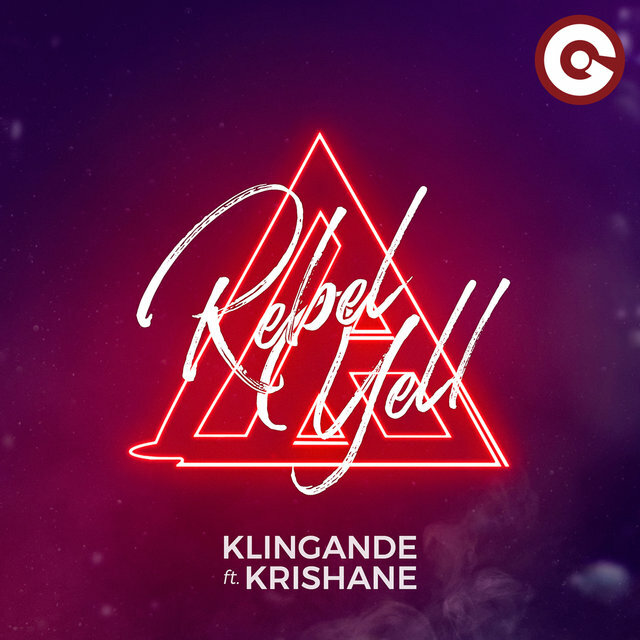 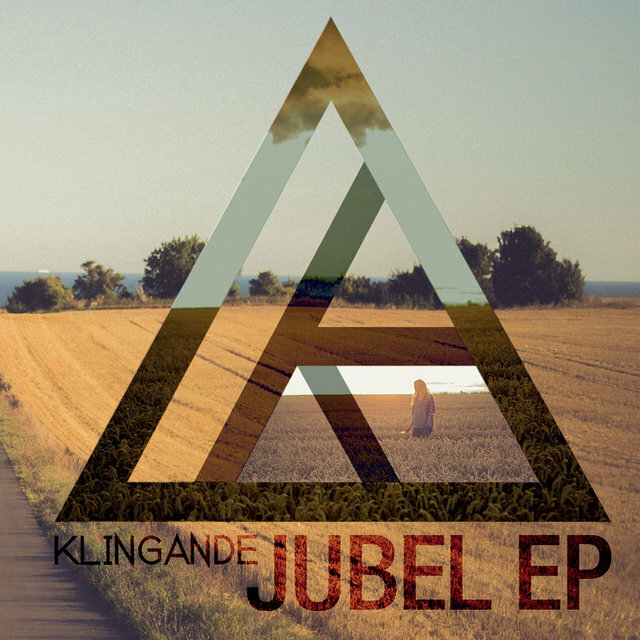 In 2012, they formed Klingande (Swedish for "chiming"), and began working on productions together as a duo. 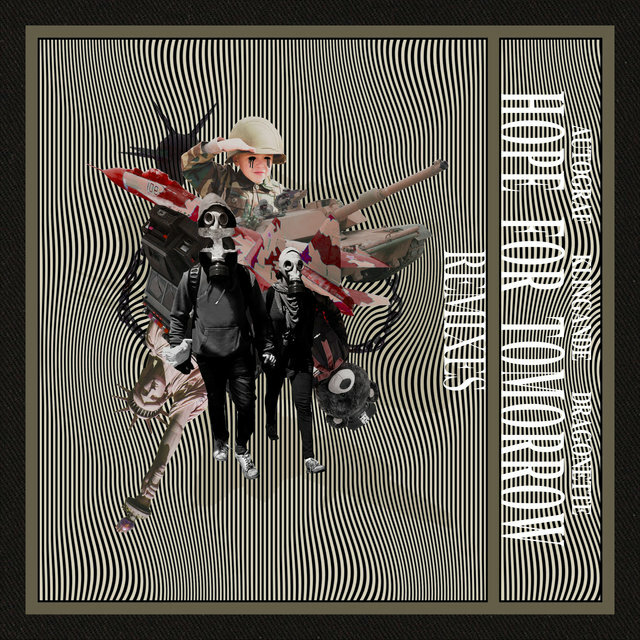 Describing their piano- and saxophone-heavy sound as "melodic house," they issued their first single, "Punga," which garnered positive attention online. 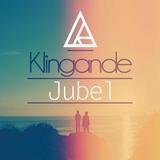 However, it was their second single, 2013's "Jubel," which broke the group to a wider audience. It reached the Top Five of the French singles chart, as well as that of other European countries including the U.K. and Sweden, and was eventually certified gold or platinum in seven countries. 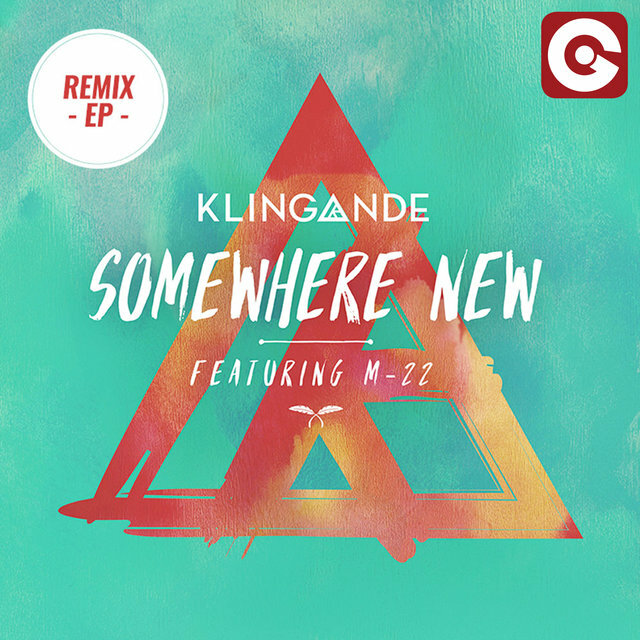 Following a 2014 remix of Clean Bandit's "Extraordinary," Catry left the group and Steinmyller continued as a solo act, adopting Klingande as his DJ handle.